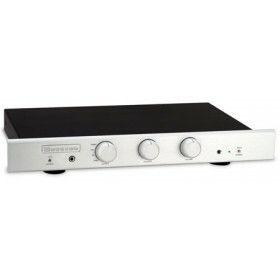 The Bryston BP26 preamplifier offers a significant step forward in capturing the subtleties, nuan.. 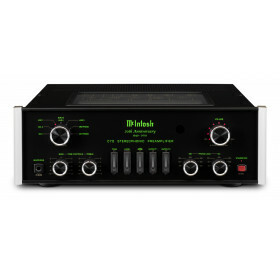 The Bryston BP-6 C-Series preamplifier is a simplified state of the art preamplifier offering 4 h..
A special limited edition stereophonic retro vacuum tube preamp commemorating McIntosh's 70th A.. 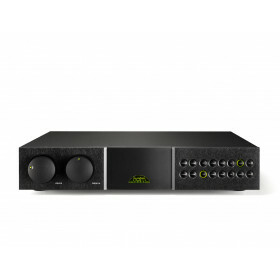 The C2600 is a versatile preamplifier with an expansive set of 16 inputs to connect virtually all yo.. 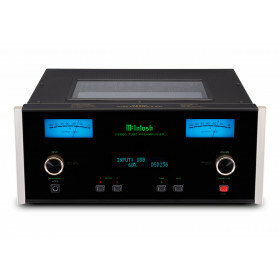 The C52 is the most advanced, single chassis solid state preamplifier McIntosh has ever made. This f.. 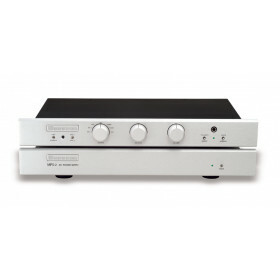 The C165BEE is the perfect complement to NAD’s C275BEE Power Amplifier making a reference level of p.. 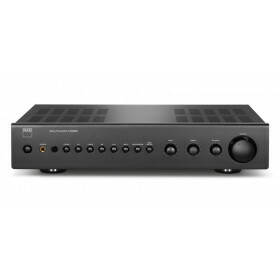 The outstanding NAC 282 includes the NAPSC power supply unit optionally available on its siblin.. 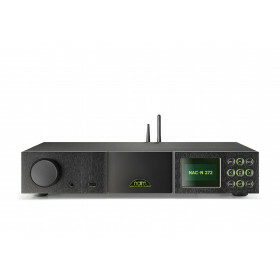 The NAC-N 272 combines Naim's latest innovations in digital audio technology with classic analogue p..